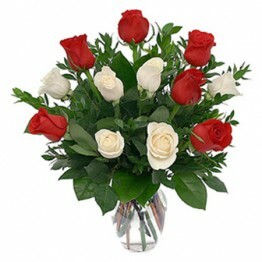 This classic flower bouquet perfect for all occasions will be delivered with vase. 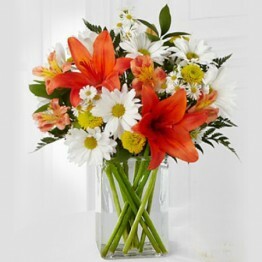 2 Doze..
Give some smiles with this colourful bunch of 2 dozen yellow and white daisies in vase on their Birt.. 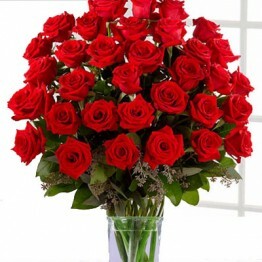 Celebrate your love for a special someone by sending this 1 Dozen red Long Stem Imported Roses in Gl..
2 dozen local red roses, a fresh and fabulous bouquet beautifully arranged in a clear glass vase, Pe.. This Full Of Love Bouquet arrangement brings spring joy to that special someone includes 2 lilies, 4..
Make someone smile with a beautiful Imported Mix Flowers in vase promises to be a good gifting solut.. Send gifts for the warmest wishes to your loved one with perfect blooms of the most beautiful flower.. The concept of giving flowers gifts is not new but our range of especially Glass Vase flower arrangements will clearly make it a new experience available to you and the recipient. 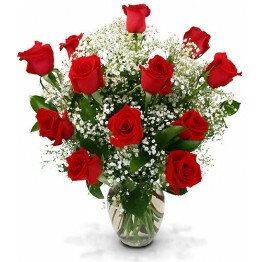 Unlike flowers usual flowers bouquets and bunches, our offered collection of Glass Vase Flower Arrangements is comprehensive of many amazing choices that are perfect to make a person go wow. Exact when it’s someone’s Wedding, party, Valentine’s Day celebration, Birthday or any special day or occasion to your loved one as a token of love. If you’re looking for special flower arrangements in a vase then look no further. We have got exclusive arrangements of flowers in vases for all occasions such as Father’s Day, Mother’s Day, birthdays, anniversaries, Valentine’s Day, and etc. Our expert arranges flowers like roses, carnations flowers, lilies, orchids and others in glass vases as well as exclusively so as to make a definitely charming gift. From all sizes, you’ll find vase arrangements of all types and in all budgets. 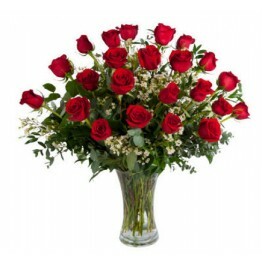 At Giftingway.com, you need not upset about time for placing an order for your favorite Glass Vase arrangement. Actually, you can be live on the website anytime and Send an order for most nice Glass Vase arrangements to available for 24 hours for any kind of issue, our specialists are always available to help you find the best flowers for someone special. 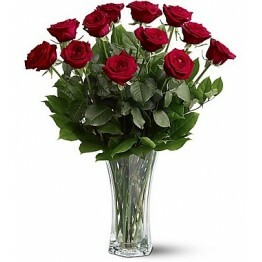 Send Emotional Wishes with Premium Glass Vase Flower Arrangement to Pakistan from Canada, UK, USA, Australia to convey your hearty feelings of love to someone loving residing far away.